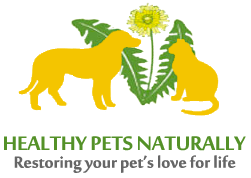 Animal Natural Remedies & Pet Herbal Medicine. 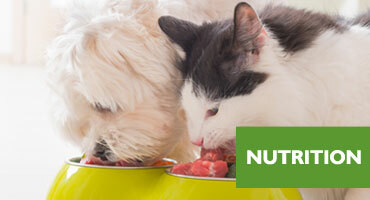 Healthy Pets Naturally. 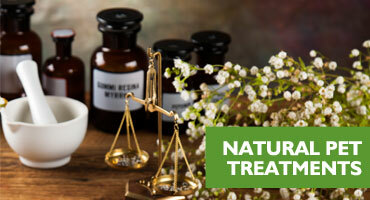 Herbal medicine is often utilised in chronic conditions and can sometimes be combined with conventional medicines prescribed by your veterinarian. 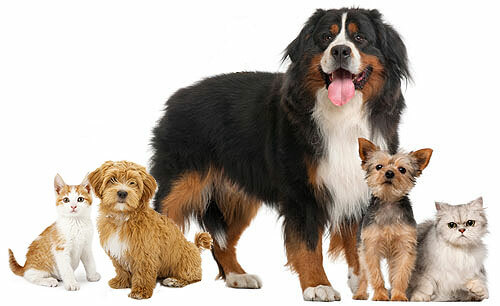 Animal nutrition is about utilizing good food to fight disease, and ensuring we are providing your pet with the best quality food for his/her ongoing good health. 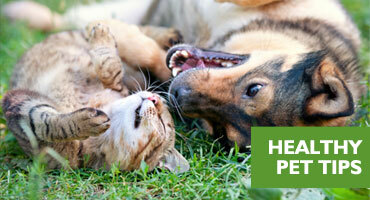 We stock a range of natural supplements, organic and natural diets, natural shampoos and flea treatments for your pets. Where conventional medicine focuses on the disease or condition, and on drugs to reduce the symptoms, holistic healthcare looks at the whole animal and all the factors that can affect your pet’s health such as genetics, nutrition, family relationships, hygiene, and stress factors. We work with veterinarians to combine conventional treatment with a complimentary approach in order to provide the individual animal with the least toxic, least invasive, most nurturing, and least harmful path to healing. 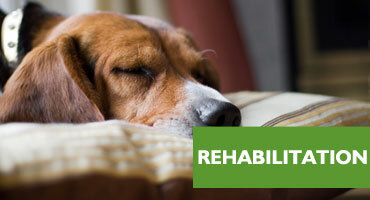 Our complimentary pet therapies include Reconnective healing, herbal remedies and natural supplements, advice on good nutrition, natural healthy diets for dogs and cats, Canine Myofunctional Massage Therapy, Photonic Therapy (pet acupuncture), dog behavioural therapy and a rehabilitation service in consultation with veterinarians. The first consultation with new clients is one hour and costs $95. Allergies and respiratory system such as asthma, bronchitis, cough. Digestive health problems including bad breath, constipation, motion sickness, irritable bowel syndrome or disease. Ear, eyes, nose and throat problems such as eye redness, conjunctivitis, ear infections, fly bitten ears, rhinitis. Muscular skeletal system issues such as arthritis, bursitis, cruciate ligament, sprain/strain, tendonitis. Nervous system problems including stress, anxiety, depression, epilepsy, fear, motion sickness. 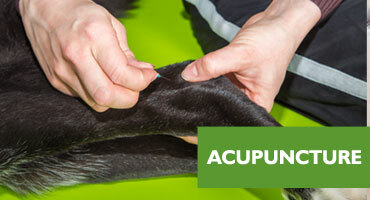 Skin problems caused by allergies, dermatitis, eczema, dry skin/coat, fleas, smelly dog or cat, oily hair. Urinary system issues like cystitis, incontinence, kidney stones. Performance problems for example energy and stamina, general health/daily maintenance.